We at MEGA love to combine our passion for nature conservation and sustainable development with modern developments in information technology (IT). We believe that these two aspects are not controversial, but instead complementary, as technological advances can help us to protect the natural environment, while the latter can inspire us to develop new useful technologies. This is why we started experimenting with IT, created the MEGA Game web platform for engaging volunteers and organizations into nature conservation, and are now developing a smartphone app version of it. We also believe that there are other environmental organizations and green startups out there, who share our interest in combining modern technologies and protection of the environment and who have their own platforms, apps, games, and other IT tools to show. We would like to learn from their experience in developing and using these tools. 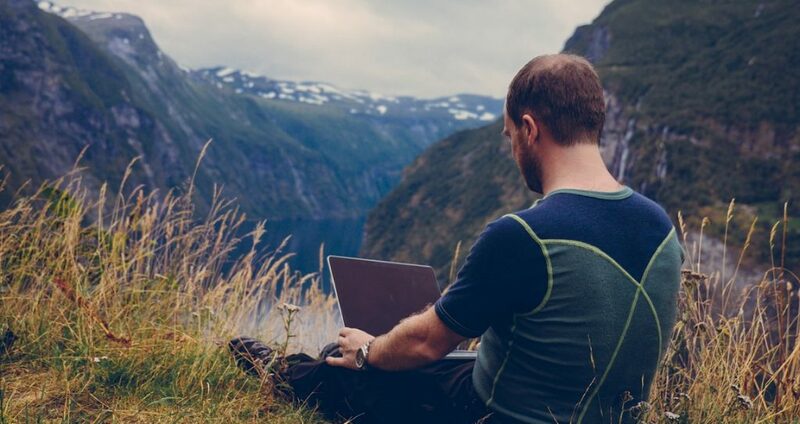 Moreover, we would like to document and present such experience and tools as best practices for other nature-loving organizations and individuals worldwide to learn from, use, and possibly get inspiration to build their own environment-focused IT innovations. This is why we have launched our new MEGA research project! The project “Engage Them All! 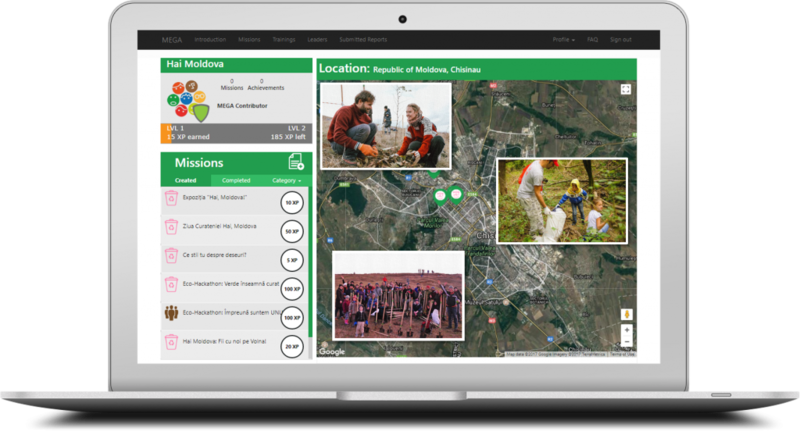 Community Engagement into Nature Conservation via IT Tools” is a study on the topic of civil society engagement, youth empowerment, and collaborative activism in nature conservation and sustainable development. Obviously, it focuses on the application of modern IT and on-line tools. With this project, we aim to research, document, and present different methods and best practices of how environmental organizations and green startups use modern IT and on-line tools for civil society engagement in the area of environment protection and sustainability. To accomplish this objective, we began visiting environmental organizations and green startups in Central and Western Europe and interviewing them about their experience and expertise on the research topic. We also launched an on-line survey for contributions to the research from all over the world. In January 2019, after collecting and analyzing all the data and contributions, we will summarize the key results into an on-line publication. In addition, we will also create a searchable database of best practices in the use of IT and on-line tools for civil society engagement into nature conservation. 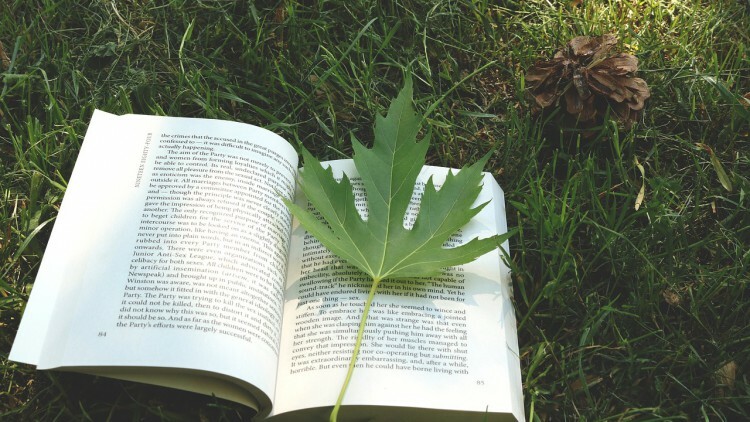 You will then be able to see your contribution in the publication and the database, proudly show it to others, as well as learn about IT innovations of other environmental organizations and green startups. To make the above happen, we invite you to complete the “Engage Them All!” on-line survey below and share your experience in using IT and on-line tools for civil society engagement in the area of nature conservation and sustainable development. As a reward for your time, effort, and sharing of your knowledge while answering the survey questions, you will enter into a draw for the chance to win one of the two $30 Amazon Gift Vouchers. You can learn more about the research project “Engage Them All! Community Engagement into Nature Conservation via IT Tools” by visiting its web page at www.EngageThemAll.com. The project is supported by the Prague Civil Society Centre via its Fellowship Programme. 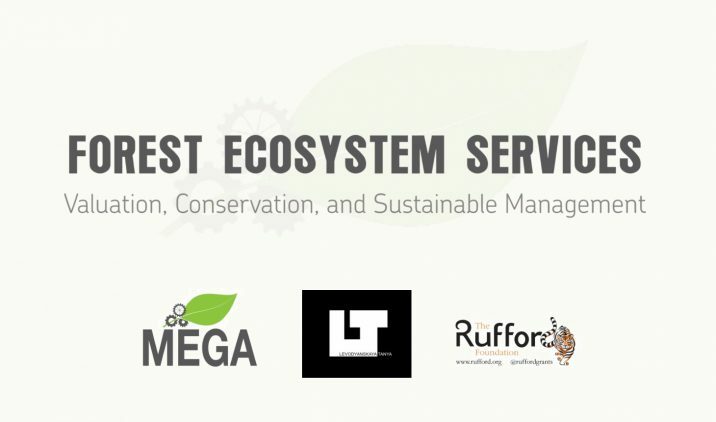 MEGA experiments with e-learning and MOOCs and releases its first e-learning course "Forest Ecosystem Services".